We are Georgetown Locksmith Pros, you local family owned and operated lock and key experts. Our customers love us because we provide high-quality work at competitive prices. Basically, we are committed to total customer satisfaction! You are coming home the monthly concert at the Georgetown Public Library and you can’t find your keys anywhere. You are able to remain calm because you know that you can call us 24-hours a day for fast and affordable emergency locksmith services. 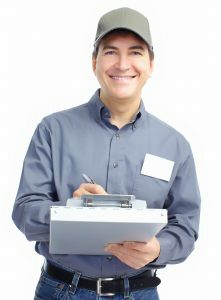 So, you give us a call and before you even have time to call your neighbors to ask if you can wait at their house, a friendly technician arrives at your front door and quickly gets you back inside. You may realize that you are sick and tired of losing your keys and decide to talk to us about installing a new state-of-the-art keyless entry lock system. The bottom line is, whatever type of locksmith service you need, we are here for you. In addition to the fastest home lockout services in Georgetown Texas, our residential locksmith services also include broken key removal, burglary damage repair and expert installations and repairs on a wide variety of lock and key systems. Whether you run a large commercial facility or you own a small business in the downtown area, your property will benefit greatly from our commercial locksmith solutions. As you probably already guessed, we can take care of office lockout situations in no time. But we also install and maintain a wide range of security systems such as access controls, automatic door closers and a whole lot more. Our mobile units are equipped with all of the latest tools and high-tech equipment needed to handle any type of automotive locksmith service request. 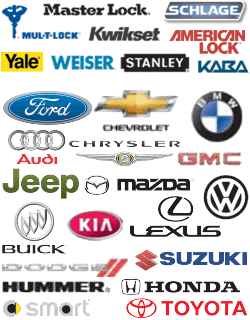 We come to you and have the ability to service all makes and models of vehicles. We can fix problems with your ignition switch and repair or replace many different types of car keys, even laser cut and transponder keys. You see, we love what we do and we love providing lock solutions for our friends and neighbors in Georgetown. So, go ahead and contact us anytime to schedule an appointment or ask for immediate help. We look forward to working for you! About https://georgetown-locksmith.co/about/ 3.9/5 based upon 32 reviews.